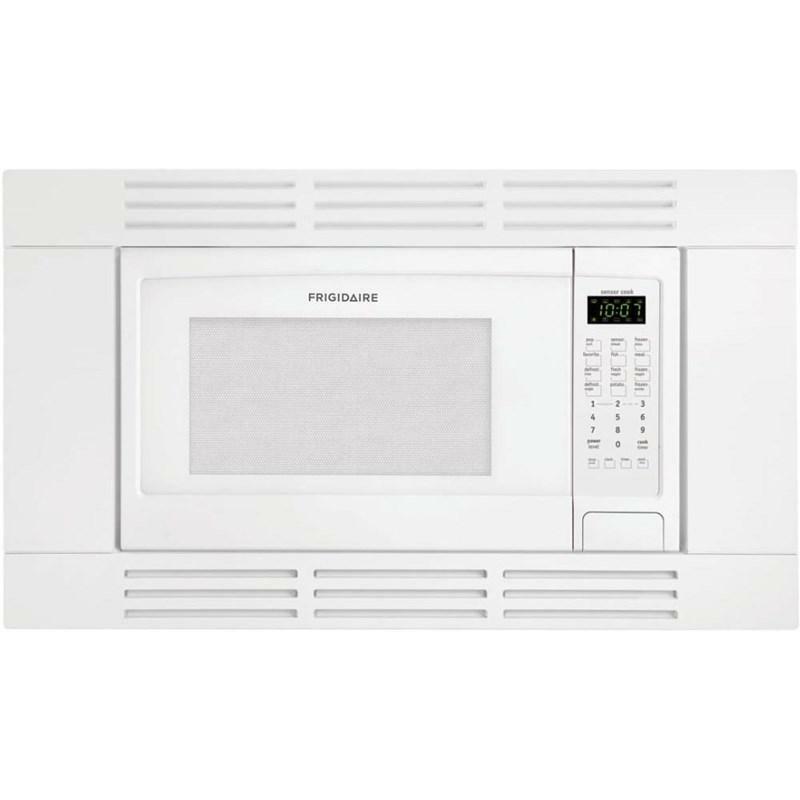 This Frigidaire 1.6 cu. 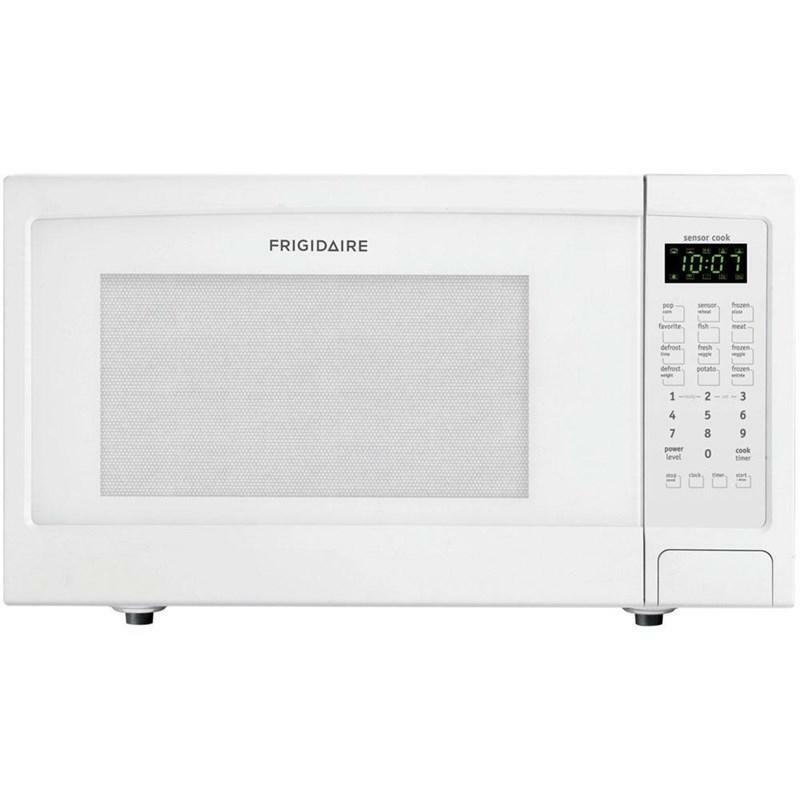 ft. countertop microwave oven features a multi-stage cooking option that allows you to program power levels and cooking times in advance, so you can program it to defrost, cook and keep a meal warm all at once. Capacity 1.6 Cu. Ft. / 0.05 cu. m.